The best way to visit is to either come and stay or attend one of our monthly sanctuary tours. Sign up to our email list to be alerted of the schedule. Interested in volunteering regularly at the sanctuary? Contact us if you are interested in volunteer opportunities for the sanctuary residents, or as part of our community outreach. 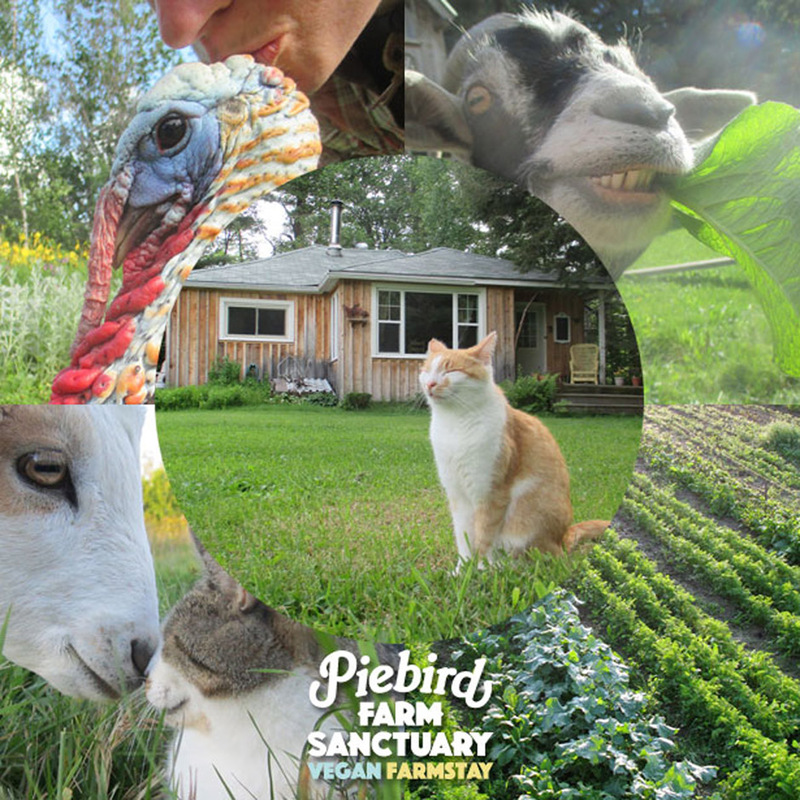 Donations and sponsorships are always appreciated to help support the sanctuary work we do here. Your generosity directly supports the lives of the sanctuary residents in meaningful and simple ways. Donations also support our outreach advocacy and sanctuary expansion.